I have spent this weekend celebrating the fact that I have now been CANCER FREE FOR 1 YEAR! I didn’t just want to say it in a blog post though. 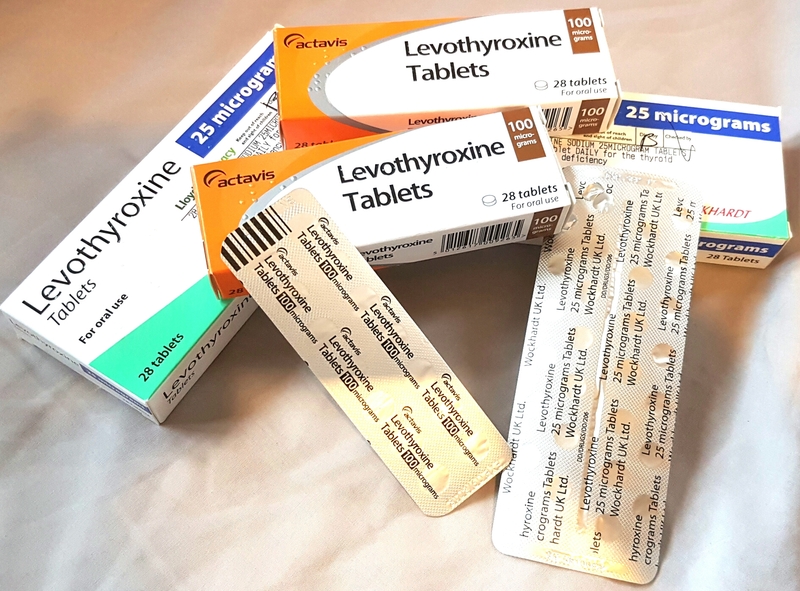 Many of you know all the ins and outs of my thyroid cancer treatment, but I haven’t blogged much about when I had Leukaemia. I have found great fulfillment in raising awareness of cancer issues and fundraising for cancer research and I wanted to make a video that would similtaneously give a very brief snapshot of my story, raise awareness and hopefully inspire people to do the things that can make a difference. I wanted more pictures and some videos within this video. I wanted to put more detail in it. I wanted it to be well-edited, inspiring and moving. But you know what? I am happy with it, as it is. On Thursday night, my twins broke my laptop. Completely. I had to make this video with no access to my photos or videos. I had very little time and practically non existant resources, but I was determined to make this video, no matter what. So I did. I therefore make no apologies for the total technical ineptitude of this video. It says what I need it to say. It’s my celebration of life. So I hope you find it inspiring, or moving, or interesting, or that you at least get something out of watching it. I would like to give massive thanks to the INCREDIBLE Jacob Wellfair and Emi McDade for letting me use their music on the video. They have such beautiful voices and I highly recommend you all go and subscribe to their YouTube channels, because one day, these two are going to be HUGE! Thank you also to EVERYONE who got involved in #EmmasArmy against Cancer, whether by tweeting, sponsoring, fundraising, blogging or walking. Thank you also to everyone on the Leukemia survivors group on Facebook for inspiring me to share a bit more of my story and to celebrate this milestone and make this video. There is still time to add to the #EmmasArmy against Cancer fundraising total. So if you can spare a pound or two, or the cost of a mince pie… please pop over. Every penny goes to Cancer Research UK. These people save lives everyday. Lives like mine. 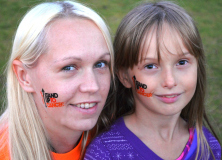 Survival rates for Leukaemia have increased by 15% since I had it. This is due to research. I survived due to research. And if we keep funding research, there might one day be a cure. ChildMax: How would you cope if your child was ill? This entry was posted in #EmmasArmy, Cancer, Charity / Awareness, Childhood, Health, Medical, Radioactive mum and tagged #EmmasArmy, 1 year cancer free, Acute Lymphoblastic Leukaemia, beating cancer, cancer free, Emma's Army against cancer, Fundraising, Leukaemia, papillary thyroid carcinoma, Raising awareness, thyroid cancer. Bookmark the permalink. ← My Brand New Blog! You are amazing huni, congrats on beating it! What a wonderful video too. Stephs Two Girls recently posted..Christmas Show success! Such a beautiful video! So pleased you have made it to a year of being cancer free. Here’s to many more!